Your bike says a lot about you, and having a kustom look that fits your style should be easy to accomplish, and not break the bank. 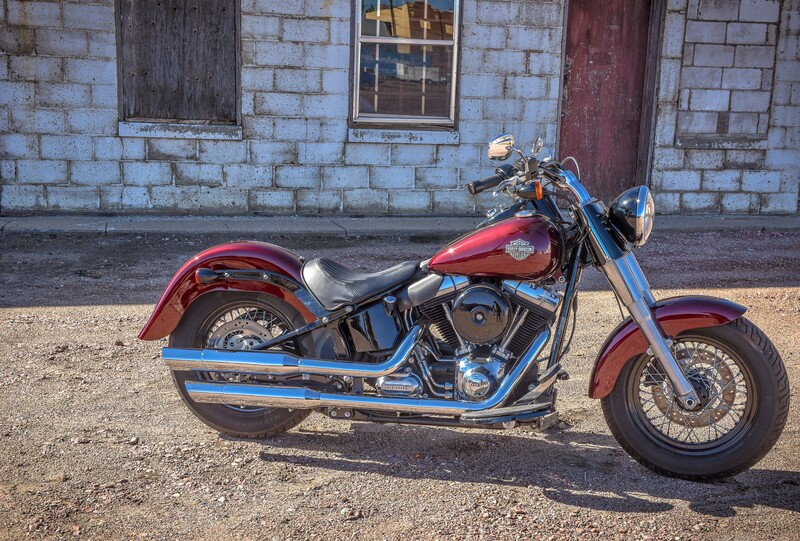 There’s no better way to achieve a kustom look with such ease than replacing the stock fenders on your Softail Slim. Klock Werks is excited to offer the new “Knuckler” style stamped steel front fender for your Softail Slim (will also fit Heritage, Fatboys and any other FLST model except Springer)! This direct bolt-on replacement fender uses stock mounting locations and hardware. After Klock Werks steel fenders are stamped, they are e-coated to prevent rust and corrosion. From manufacture to paint booth and beyond, Klock Werks Fenders continue to resist rust even after paint. Precision laser cut technology ensures accurate fitment. 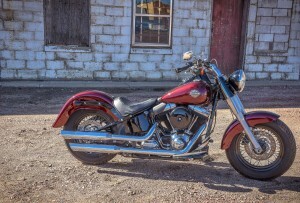 Our updated take on the classic front fender design will also fit FL Softails with 16”-18” up to 130 mm tire. Klock Werks also designed a rear fender for the Softail Slim that flows with the rear fender strut shape of this popular model. Klock Werks Rear Fenders use factory mount hardware and will utilize OEM seat or any direct replacement. The fenders are compatible with 2012-2016 FLS (Softail “SLIM”) and are available in Smooth and Frenched License Plate Pocket versions. These new fender fitments are available online at www.kustombaggers.com or through your local Drag Specialties Dealer. Remember, painters love Klock Werks sheetmetal, and you will too! Located in Mitchell, South Dakota, Klock Werks has grown from humble beginnings to a nationally and internationally recognized Brand. Achieving status as “Air Management Experts”, Klock Werks credits this to the success of the original, patented, Flare™ Windshield. Also supplying fenders, handlebars, and other motorcycle parts, Klock Werks proudly leads the industry through innovation in design and quality of materials and fitment. Team Klock Werks has been successful for years designing parts, creating custom motorcycles, and setting records on the Bonneville Salt Flats. You will find motorcycles, family, and faith at the core of Klock Werks, along with a commitment to caring for the needs of enthusiasts around the world who enjoy their products. 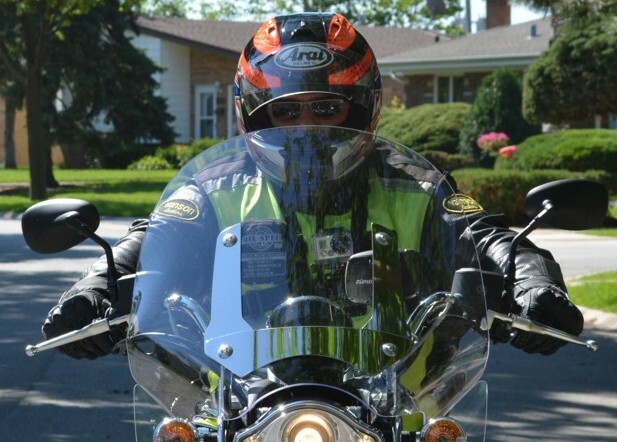 Previous PostChicagoland Wings!Next Post2014 Harley Davidson CVO Road King.